Mahabodhi Karuna Charitable Hospital helps provide some much needed medical care to the poor in this remote area. Ladakh has an extreme Himalayan climate and difficult economic conditions making healthcare a primary problem. The care provided at this hospital is not dependent on the patients’ ability to pay, enabling the neediest people in the area to obtain healthcare free of charge. Beyond general medical care, various surgeries are performed on a regular basis. Opthalmologist and eye specialists are on staff attending to the common eye conditions relating to high altitude and solar brightness. With dental hygiene in its early stages , fortunately most years volunteer dentists from Germany operate clinics. Many foreign volunteers often donate some time to clinics at the hospital before going out on the mobile medical camps. An Ayurvedic Treatment centre has been established for the past year. 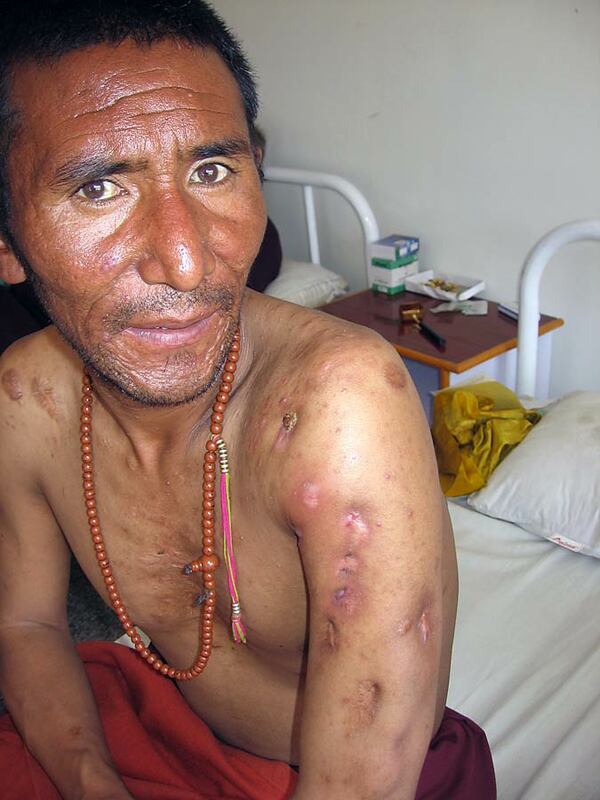 There is also a local Tibetan- trained amchi doctor and acupuncturist. The training and supplying of the acupuncturist has been a special project of MMCF following some volunteer acupuncture clinics with teams from the U.S. Our goal is to have this service available at all times, not just when volunteers visit from abroad. Save a life. Help us give basic healthcare to those in need.